Lance Cpl. 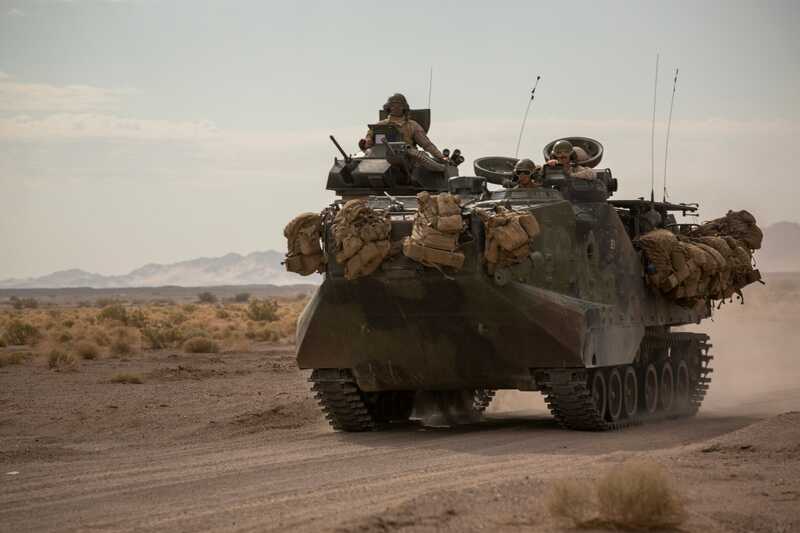 Levi Schultz/US Marine CorpsA Light Armoured Vehicle (LAV) traverses a road aboard Marine Corps Air Ground Combat Center Twentynine Palms, California. Accidents happen — but when you include US Marines in the equation, things get a little interesting. These Light Armoured Vehicles (LAV) are normally used for reconnaissance and assault operations — on land and (sometimes) water.